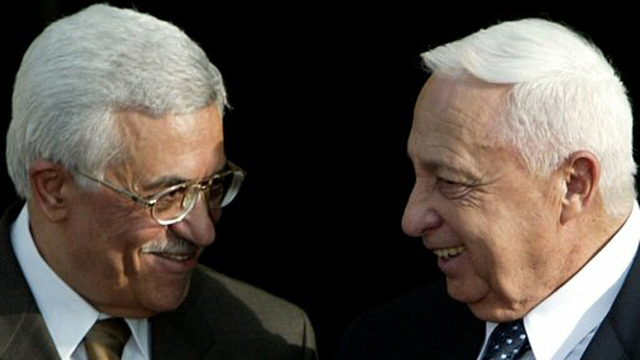 ABBAS: PEACE PARTNER OR COLLABORATOR? This photo was taken in 2003 … 21 years after the massacre of Palestinians in Sabra and Shatilla. If you were a Palestinian would you trust him to speak about Peace on your behalf?